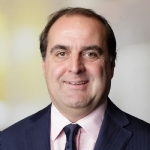 Savills Australia has boosted its Occupier Services division, welcoming a new Director into the NSW team. 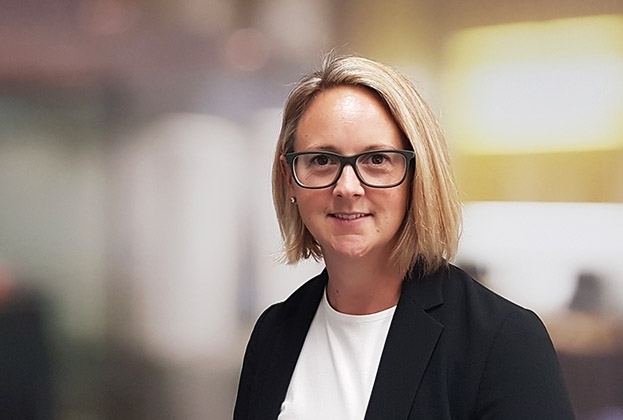 Katherine Moss joins Savills from JLL, where she spent eight years between the Perth and Sydney Tenant Representation teams. 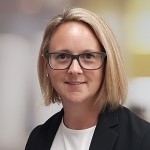 She will now lead Savills Sydney team, focusing primarily on representing commercial-based tenants. Savills National Head of Occupier Services, Mark Smith, said Ms Moss’ appointment would further enhance the division’s national capability. Ms Moss described Savills as an “agile” agency that maintained a strong Australian reputation with global elements. “Savills will provide me with the ability to deliver a tailored business approach and high-quality service to each client,” she said. “The occupier services division continues to grow its market presence and we look forward to delivering strategic real estate solutions to existing and new clients alike,” Mr Smith said.